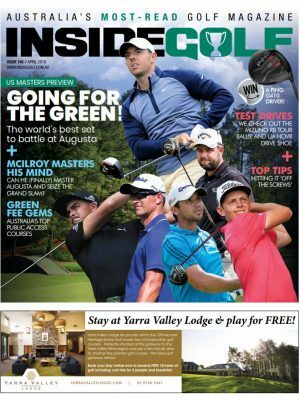 A recent independent survey by Sports Marketing Surveys (SMS) has revealed that Inside Golf is the most regularly read golf magazine in Australia, beating the popular newsstand and subscription magazines by a significant margin. SMS’ August/September 2011 Golf Consumer Survey, which is administered at golf courses twice yearly on behalf of the major golf manufacturers and industry bodies, asked 2000 random golfers at courses across Australia to name the magazine they most regularly read or subscribed to. 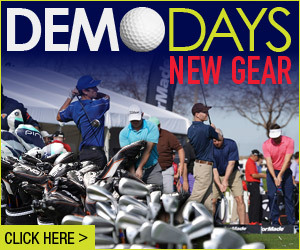 Inside Golf was the top answer, beating all of the other golf publications. 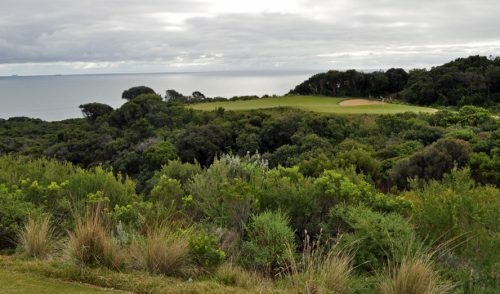 The results of the survey also highlighted the fact that Inside Golf continues a steady rise in popularity among golfers, with other Australian magazines showing gradual declines in readership. 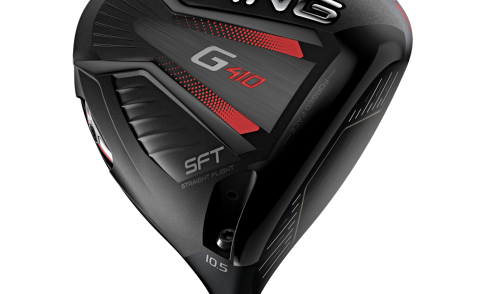 “We’re thrilled with the outcome of this survey,” said Sam Arthur, Publisher of Outdoor Sports Publishing, the publisher of Inside Golf. 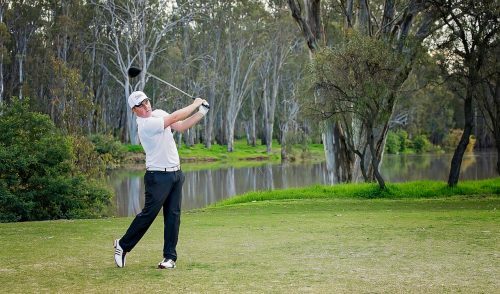 “The results confirm our belief that Australian Golfers love our home-grown Australian content, extensive coverage of world golf, and our groundbreaking iPad/digital delivery and Social Media initiatives,” he said. 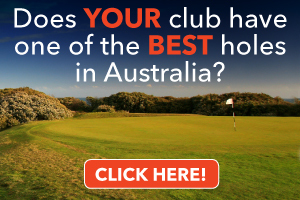 This survey reinforces a 2010 survey by Golf Research Australia, the consumer-facing research arm of Jeff Blunden Advisory Services, which undertook an independent study on behalf of Inside Golf concerning the readership habits surrounding Australia’s golf magazines. 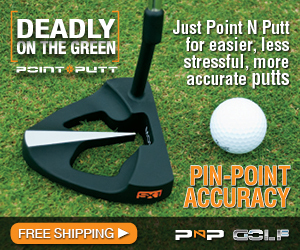 The key finding from the survey was: Inside Golf is the most regularly read monthly golf magazine in Australia. Of the five main golf publications which one do you read the most? The GRA survey also uncovered that Inside Golf is Australia’s most popular free golf magazine, has the highest percentage of regular monthly readership, and is the preferred free golf magazine of the younger golfer, the regular golfer, the club golfer and the social golfer. Australia’s Golf News Leader, Inside Golf is Australia’s highest-circulating audited national golf publication, with a total average circulation of 41,630 copies per month (CAB Audited from April 2011 to Sept 2011), and an additional online/digital readership of nearly 20,000 readers per month. Free at Australian golf courses, driving ranges and golf retailers across Australia, the magazine’s insightful, high-quality content is written by some of Australia’s most recognized writers and award-winning photojournalists. 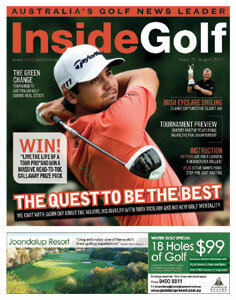 Inside Golf was also the first Australian golf publication to adopt Social Media, the first to launch a digital page-turning version, the first to have a completely integrated online/offline/iPad offering, and they continue to break ground through their extensive online presence and their unrivalled knowledge of Online Content and Search Engine Marketing.